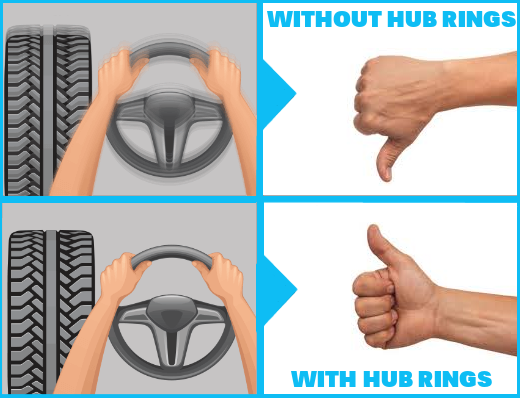 Vibration issues occur when there’s a gap between the wheel centerbore and the hub of the vehicle. 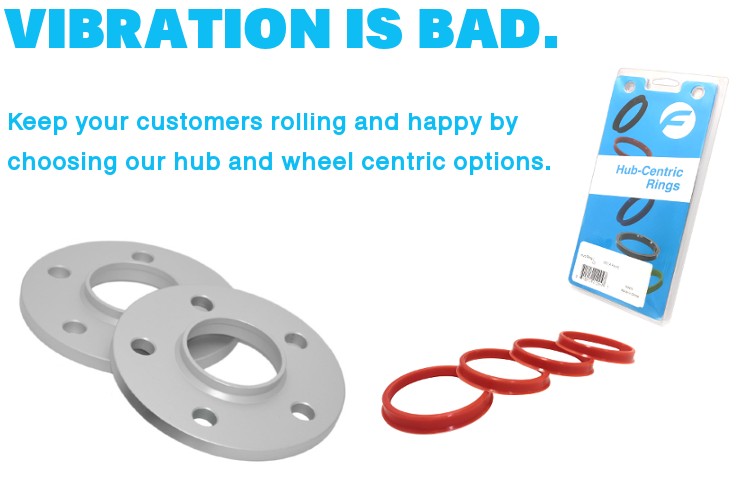 Installing hub rings will close the gap and eliminate any potential issue. 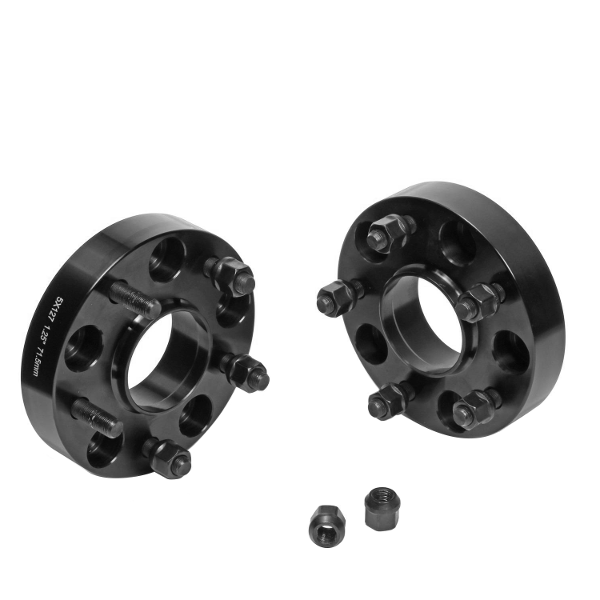 If a vehicle requires adapters or spacers there are hub and wheel centric options available for certain applications. 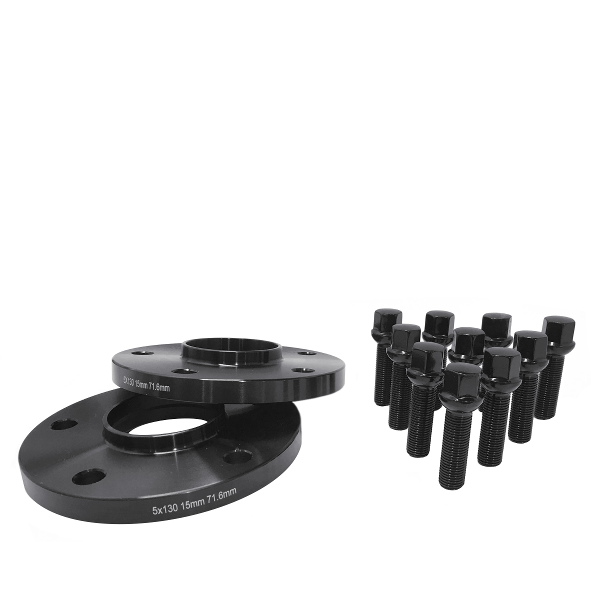 Click here to view our fitments. 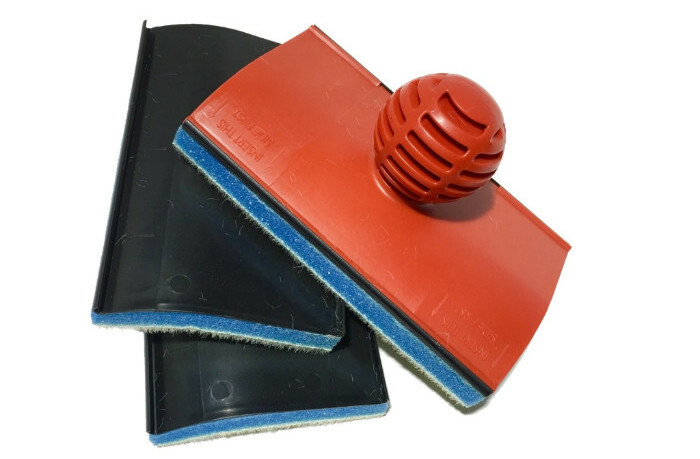 Available for most European vehicles in a variety of sizes ranging from 3mm to 20mm in thickness. Available for passenger vehicles, Jeeps, and trucks. From 20mm to 2″ thick. 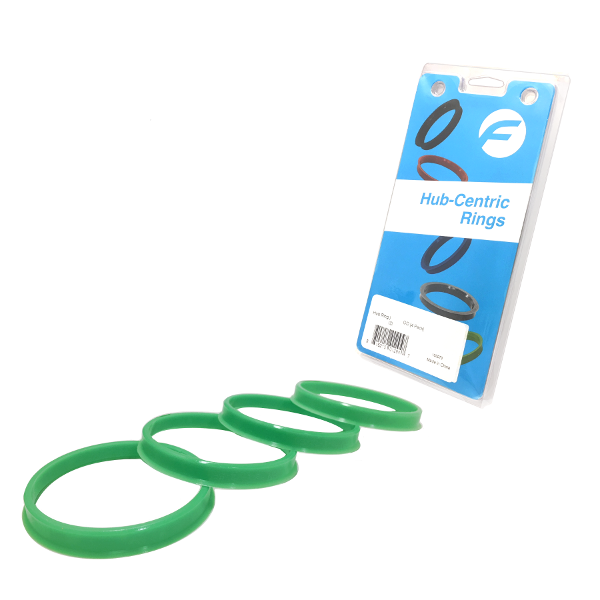 Nylon High-Heat Resistant. These have a higher melting point than polycarbonate. See what we’ve got! 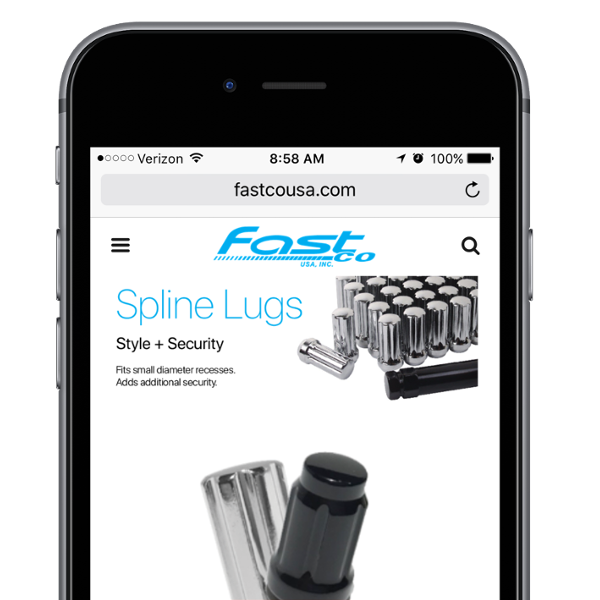 Our full line of products can be ordered online. Available in 24pc and 32pc kits. 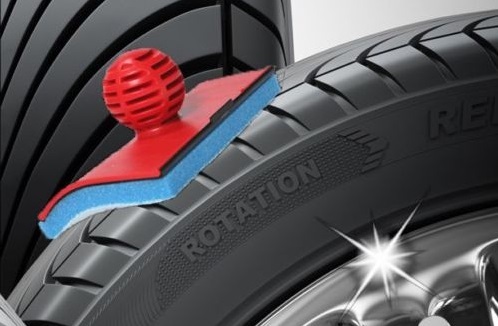 Get your tires sparkling with our Tire Shine Applicator. When it starts to wear don’t worry just change the pad! Copyright © 2018 FastcoUSA, All rights reserved.